The Railway Protection Force (RPF) on Saturday seized a huge cache of ganja at the Kamakhya Railway station in Guwahati. The RPF personnel seized the ganja weighing around 38 kg from platform no 1 of the station. 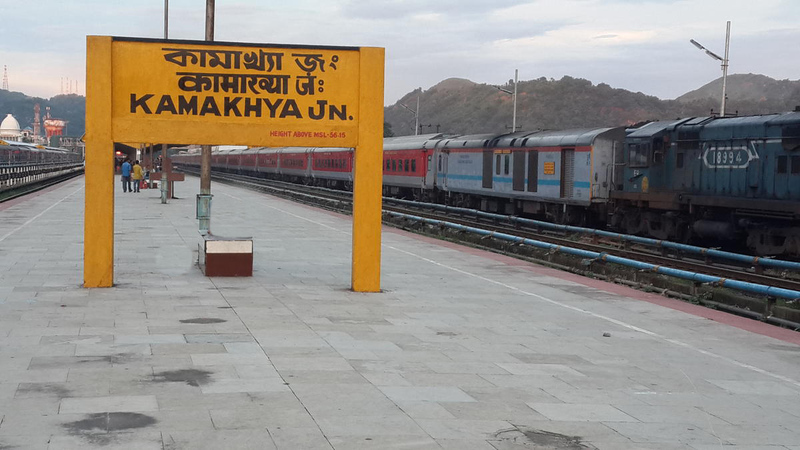 An RPF official said four persons, including two women have been arrested in this connection. They brought the ganja from Dimapur in Nagaland, said the official.